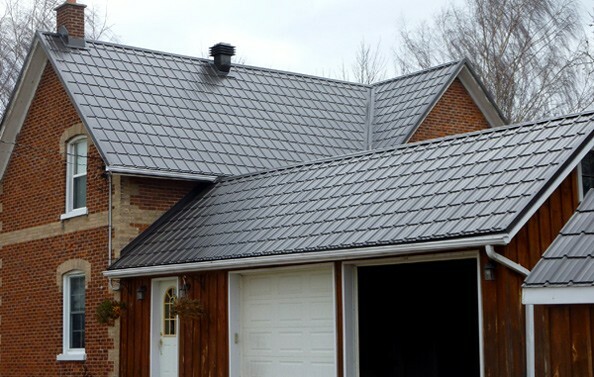 STEEL TILE METAL ROOFING SYSTEM. 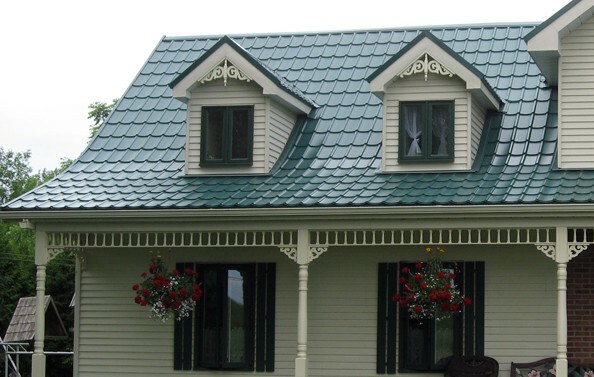 Steel Tile Metal Roofing transforms the strength and versatility of steel into classic roofing patterns, such as Cedar shake, Mediterranean clay and Dutch clay tiled appearances. Steel Tile is the largest tile-profiled panel producer in Canada, providing a wide range of roofing solutions to suit residential, agricultural and commercial needs. Our roofs are built to withstand even the harshest climates – from the hurricanes of Florida to the blizzards of Canada. Snow and ice usually slides off to help prevent excessive buildup. Our unique water channel seams are designed to provide a leak-proof roof for generations to come.